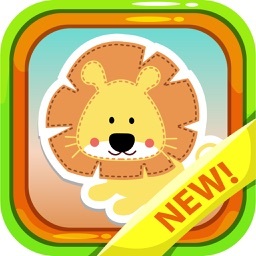 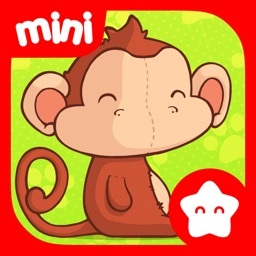 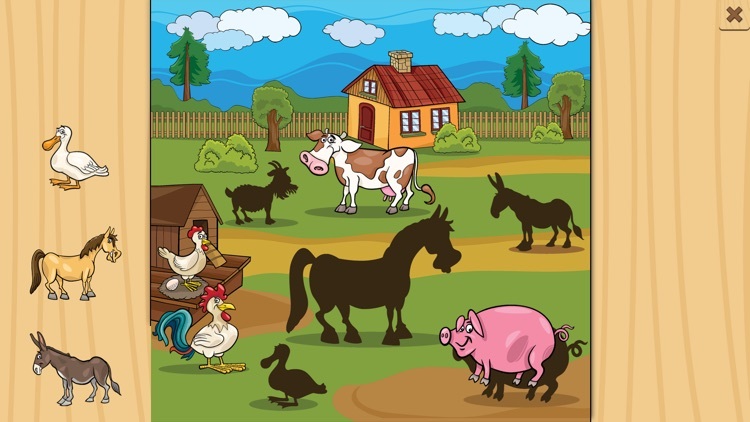 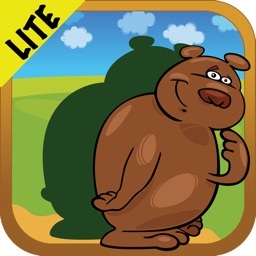 Animal Puzzle Game for Kids is a fun educational game for toddlers. 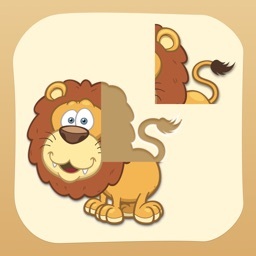 Let your little ones learn and have fun putting together different kind of puzzles. 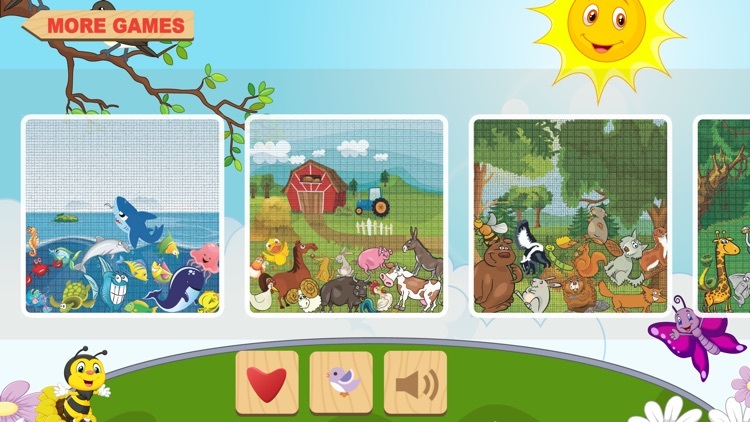 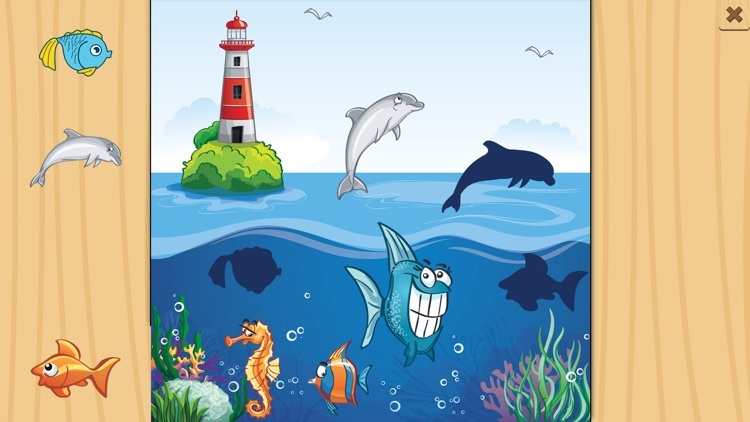 The game consists of 40 puzzles of different animals living on the farm, in the water, in the forest or in the wild. 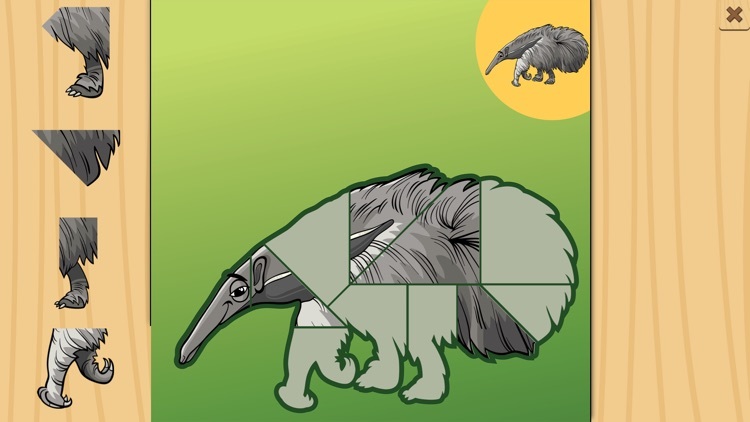 The 40 puzzles keep your kids busy while it helps developing their cognitive and problem solving skills and also really good for the fine motor development. 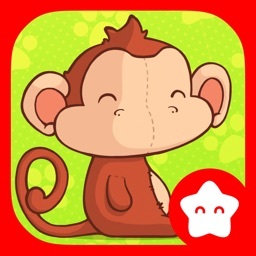 Please let us know any suggestions/feedback by our feedback form in the app. If you like the game please support us by rating it.